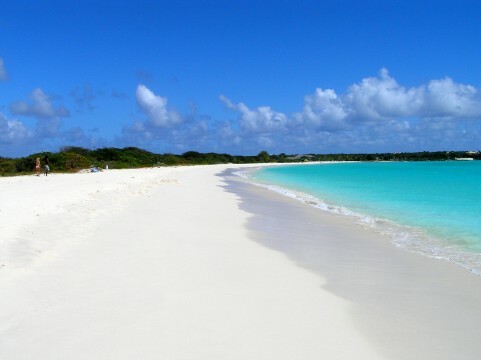 Anguilla – Too Many Beautiful Beaches? 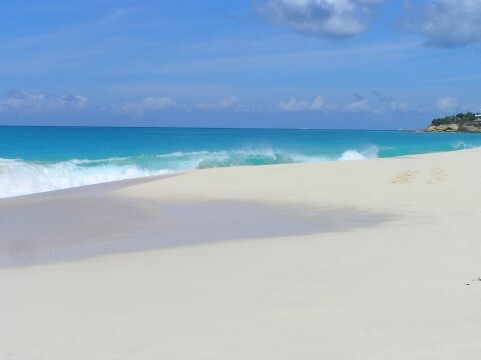 Is it possible for a Caribbean island to have too many beautiful beaches? 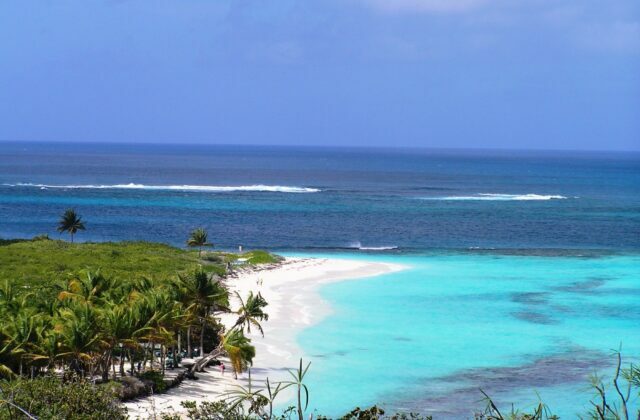 For vacationers visiting Anguilla for the first time, imagine 33 dazzling choices. Research reveals that when a customer is faced with too many choices at once, it leaves the customer confused and less likely to buy from any of the choices! Retail companies have discovered that giving a customer more than three choices at one time actually overwhelms customers and makes them frustrated. What about Anguilla? 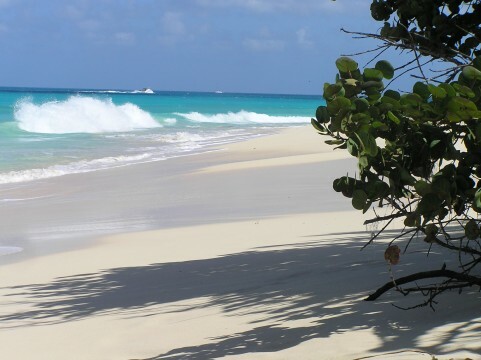 Does the idea of vacationing on a 16-mile island where there are at least two stunning beaches per mile seem too much? 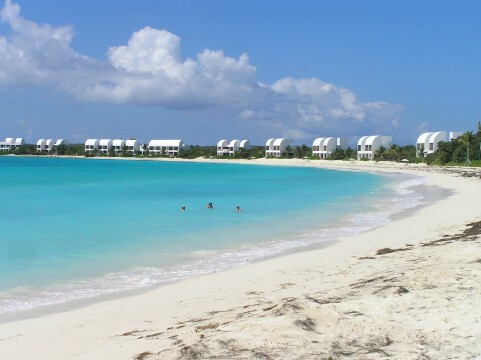 Perhaps Anguilla offers beach lovers the most generous of predicaments! The real estate mantra of location, location, location is replaced by choices, choices, choices. 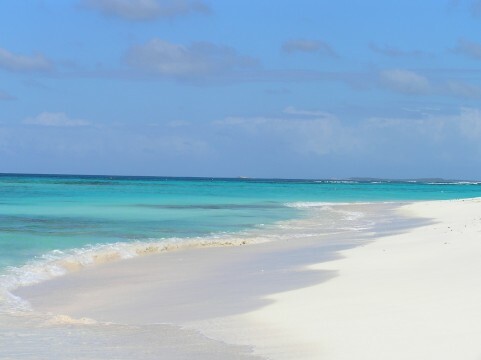 If the beach lifestyle is what you dream about, then Anguilla is as good as it gets. A collection of funky beach bars like Uncle Ernies, Johnno’s, Elvis’ and the Dune Preserve, make Anguilla a Caribbean delight. On the opposite end of the spectrum are hotels and villas that are uber-luxurious. Anguilla is whatever you choose it to be. So yes, too many beautiful beaches could be considered too much of a good thing. Then again, what a wonderful dilemma to encounter.